We build extensions & new builds, we maintain buildings including both pitched & flat roofs including joinery, brickwork, rendering, plastering, lead works & flashings, felting. We are members of the Federation of Master Builders, all of our staff are fully qualified and work to very high standards. We can carry out all types of work from simple maintenace to constructing buildings including all internal alterations & refurbishments. We will maintain & repair all types of buildings of any size. We have over 35 years of experience in maintainance & repairs so can offer effective solutions to all problems. This service includes decoration both internally & externally. 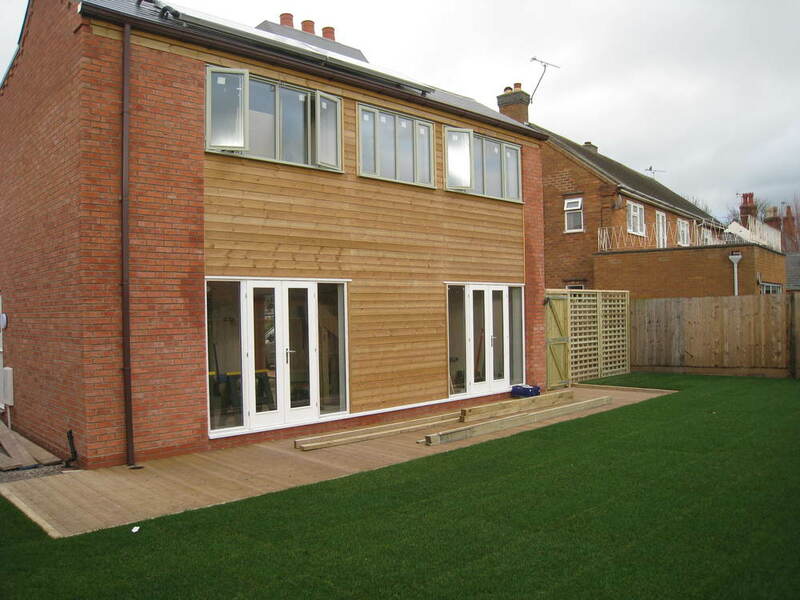 We are experts in extensions, refurbishments and alterations. Just contact us with your requirements and we will talk through your options and advise how best to turn your ideas into an expertly crafted home improvement. We can recommend an Architect & work closly with an indepandant Building Control Company to make this an easy process. We have carried out bespoke new build projects, and any size of refurbishment project, we have carried out numerous whole building refurbs where we can redesign & refit the interior with up to date insulation, electrical & data systems, low energy hot water & central heating systems & along the way correct any structural defects to basically provide a new house within the existing shell.